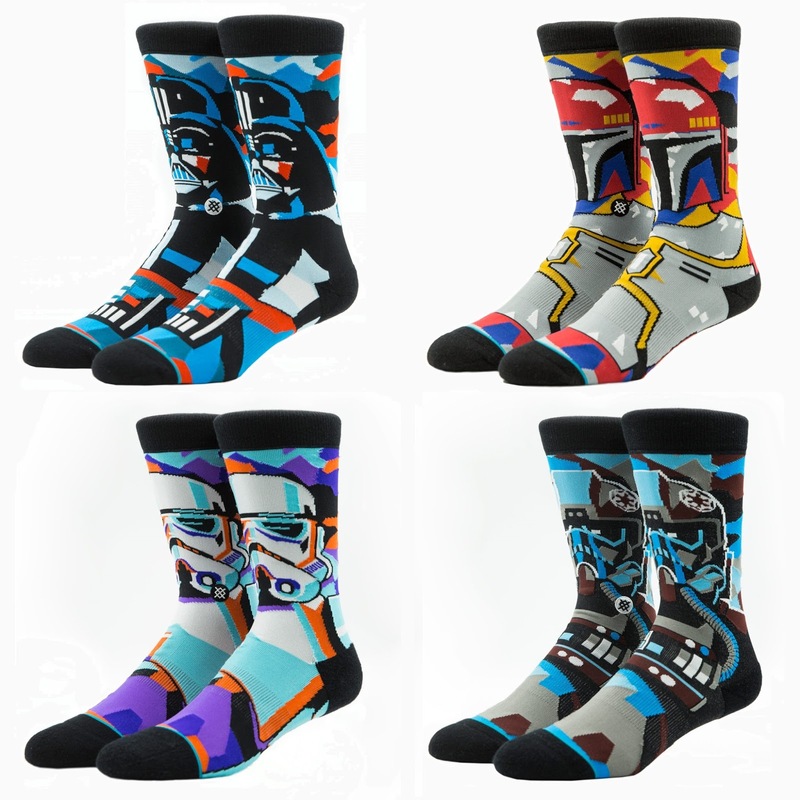 Fans of Stance’s awesome line of officially licensed Star Wars socks will be excited to learn the clothing company will be a vendor at San Diego Comic-Con this year where they will be releasing a new wave of brightly colored, limited edition Star Wars socks! 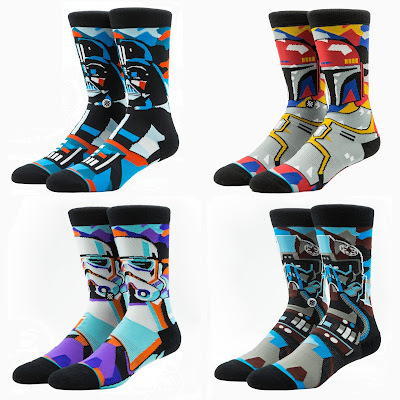 The multi-colored San Diego Comic-Con 2017 Exclusive Star Wars Sock Collection includes four character specific pairs: Darth Vader, Boba Fett, Stormtrooper and TIE Fighter Pilot. All four pairs will be available for purchase at the Stance SDCC booth #2913-M for $20 per pair.